The Herald hits the ice with some of Newfoundland and Labrador’s top young hockey stars in this revealing glimpse into stars of the future. Make the best of Newfoundland’s winter by hitting the slopes, the trails, hopping on a skidoo or quad and experiencing the best the island has to offer. 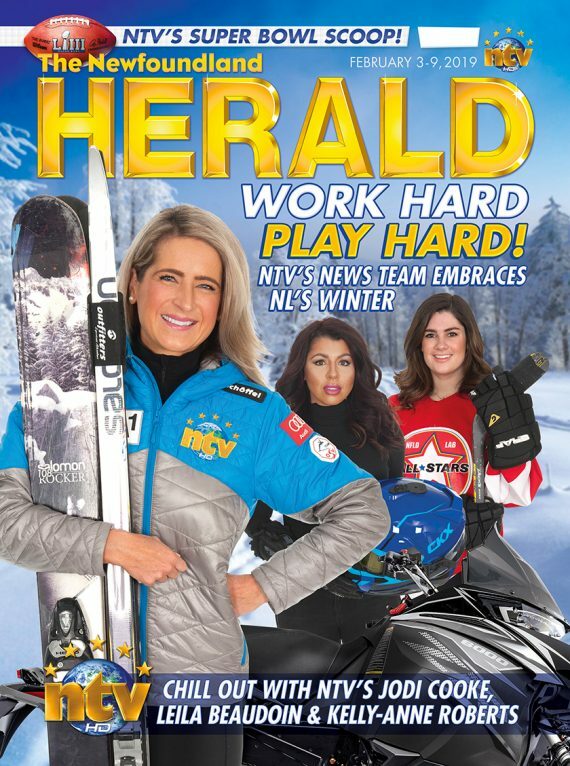 Whether it’s out and about enjoying the great NL outdoors, or inside the always bustling NTV newsroom, these three ladies say life can’t get any sweeter. Inspired by The Herald’s own creator, four friends follow their passion for gaming and create family-friendly hands-in brains-on fun with a twist.